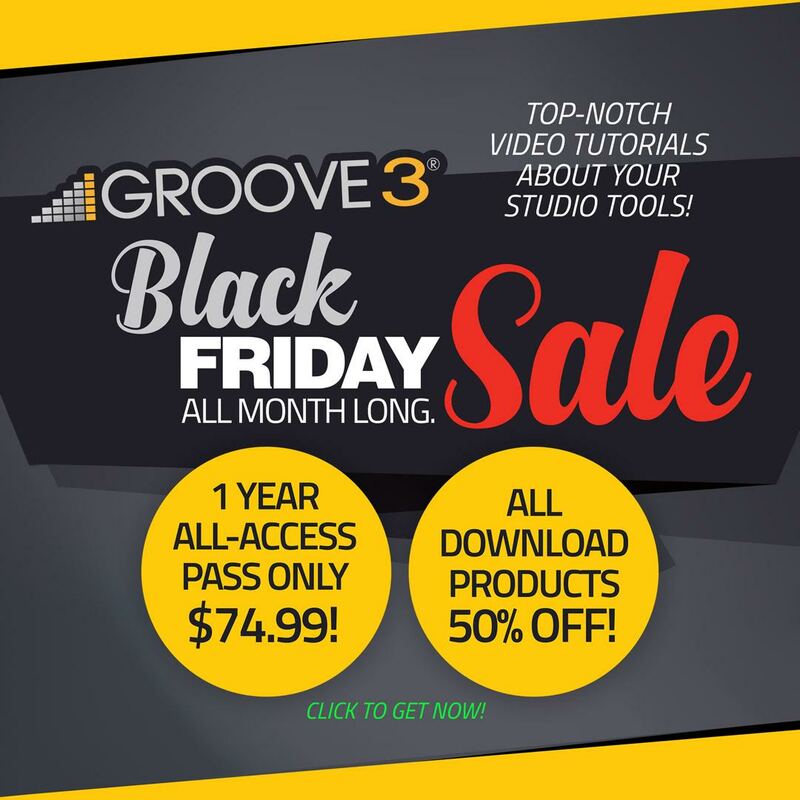 Comments Off on Groove3’s Annual Sale: All-Access Pass for Only $75! 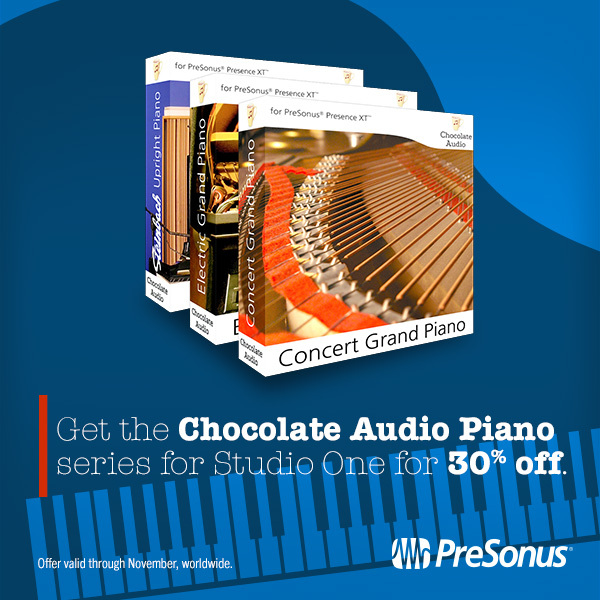 For the month of November, purchase the Woodwinds Section Bundle for Notion for 30% off right out of the PreSonus Shop! 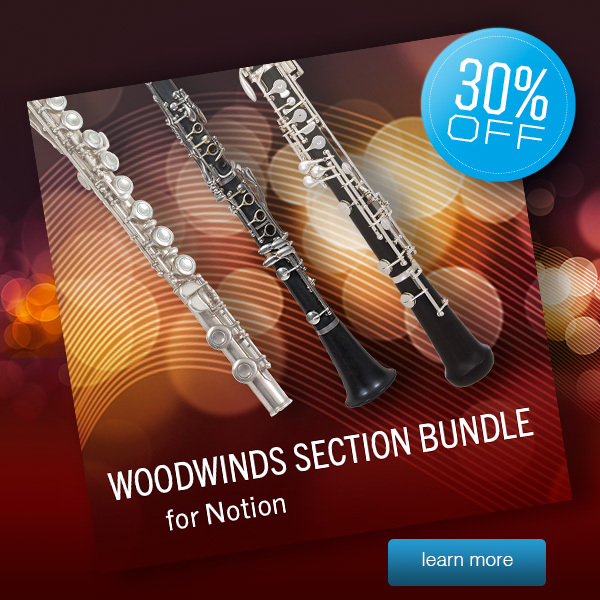 This bundle enhances your composition and playback options for all woodwind sections in Notion! This bundle is compatible with Notion 4 or later! 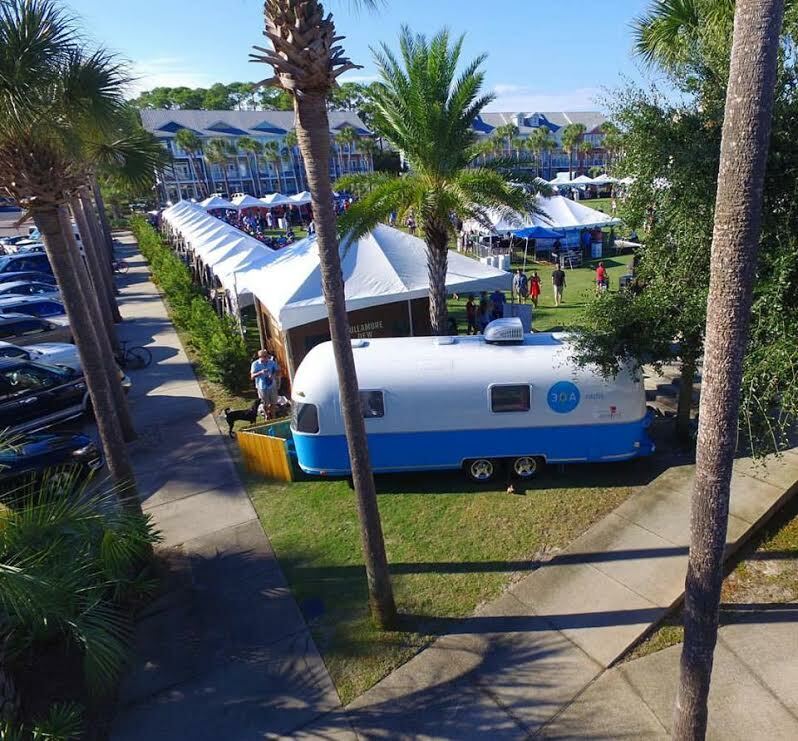 We released Notion 6 earlier this year–Click here to read the latest on Notion! 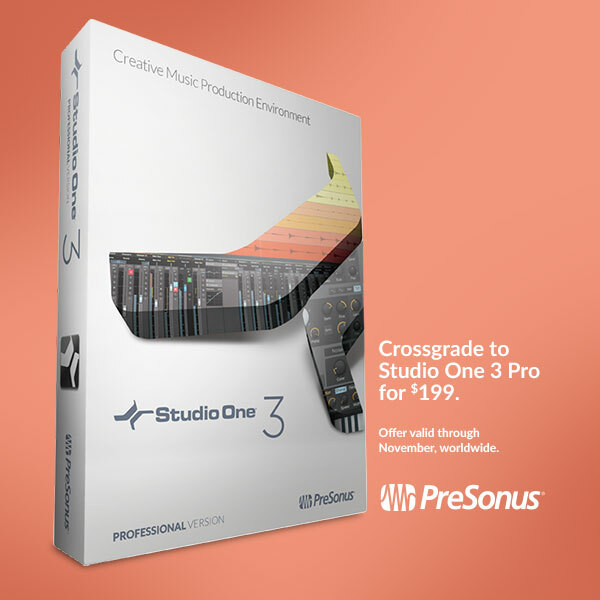 Crossgrade to Studio One 3 Professional for $199 USD. 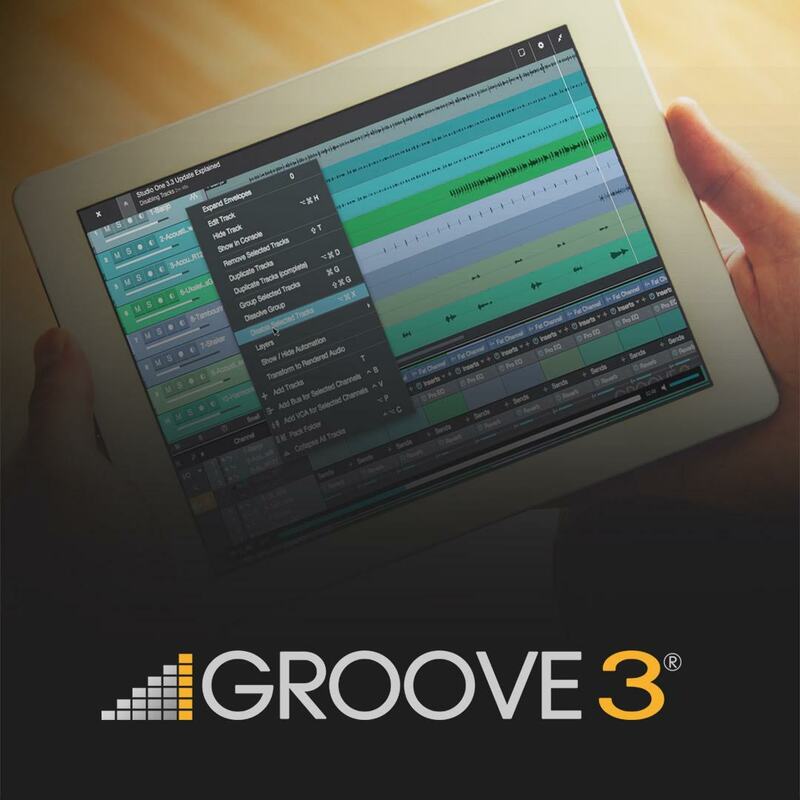 November 2016 only: Crossgrade to Studio One 3 Professional for less! What’s a Crossgrade, you ask? 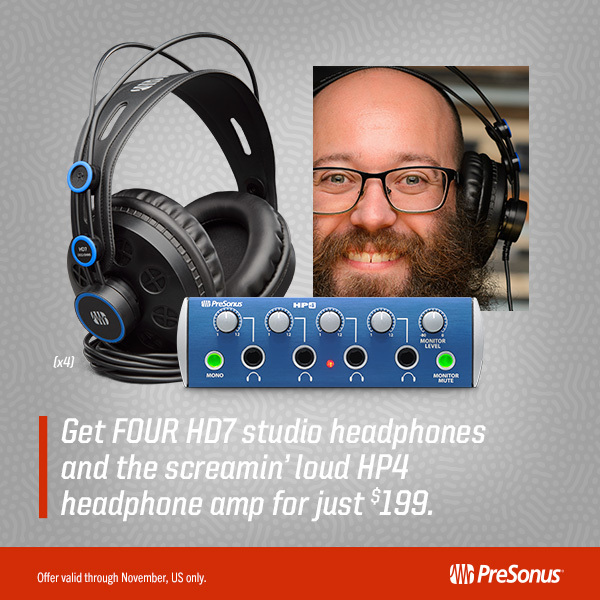 Just show us proof of ownership of a qualifying DAW and we’ll cut a big chunk of the price off of Studio One 3 Professional. If you own a DAW from the qualifying list below, you’re entitled to the discount. 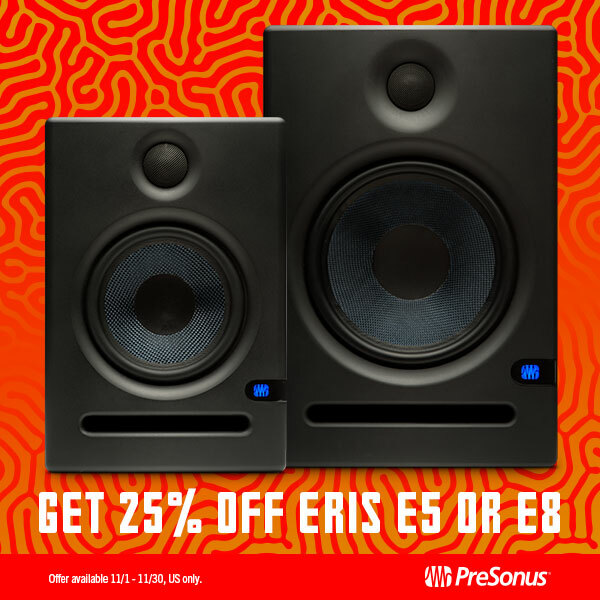 All you need to do is find a local dealer, online dealer, or contact PreSonus with a copy of the UPC code or original purchase receipt for the other DAW in an email to crossgrade@presonus.com. Upon approval, you will be issued a coupon code, which you can then use to purchase Studio One Professional for the limited-time Crossgrade price of $199 USD—down $100 from the typical $299 price, and even $50 cheaper than the last time we ran a crossgrade discount. Kindly allow up to 24 hours for the coupon code to be issued Monday through Friday. If requested on a weekend, the request will be handled the following Monday. What are you waiting for? Christmas? By then this will all be over! While studio monitors are the de facto standard for listening to your work while you work on it, not all of us have a living situation that allows us to fire off our Sceptre S8 and Temblor T10 combo at full volume all the time. Ever live in an apartment with paper-thin walls? 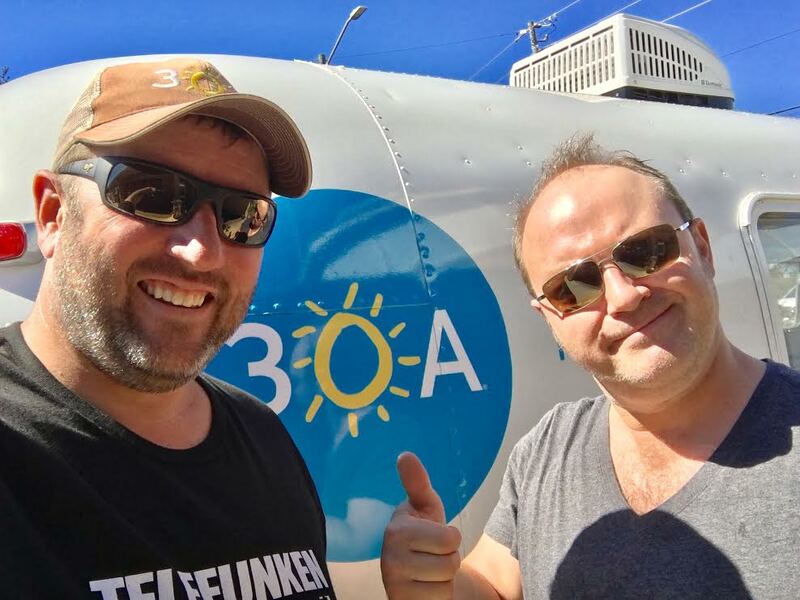 Ever have a roommate with one of those crazy work schedules, like 9 a.m.-5 p.m? We know what it’s like, and for scenarios like that there’s nothing wrong with mixing on headphones. Beyond that, let’s not forget that it’s important to reference your mixes on headphones to make sure they translate well to the format. 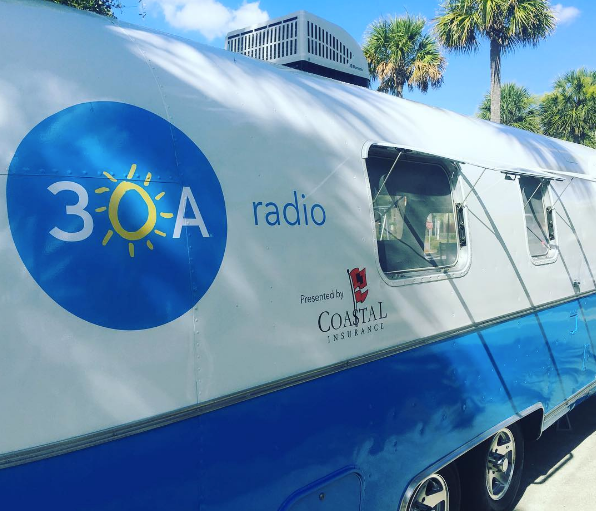 After all, we’re fifteen years into the post-iPod world, and more and more listeners are growing up conditioned to listening to music on personal devices with headphones and/or earbuds. 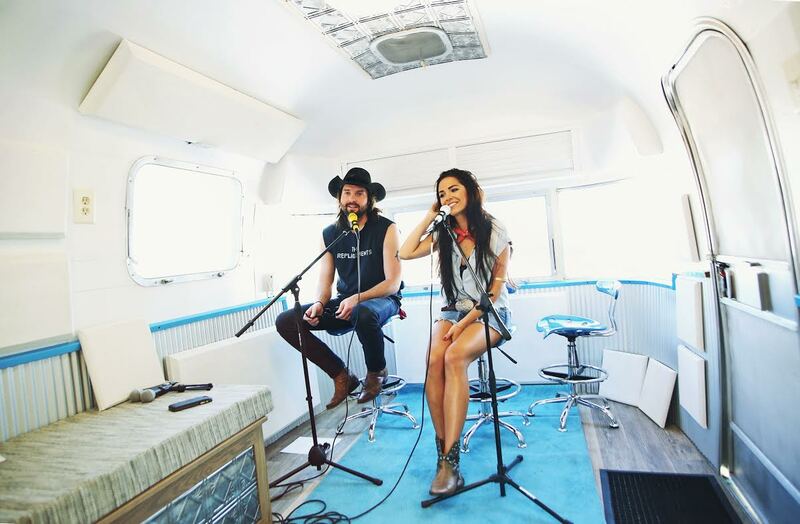 Making sure your mixes sound good on these devices is more important than ever! 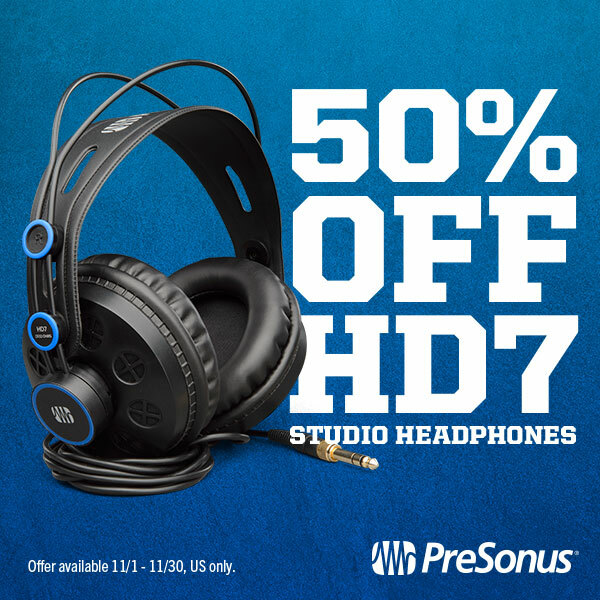 For November 2016 only, customers in the USA can take 50% off of the already low price of our great-sounding HD7 headphones. They’re warm and clear, and also comfy—you can wear them for long mix sessions without getting that “octopus on my brain” headache that other, more snug headphones sometimes impart. Get some! What are you waiting for! 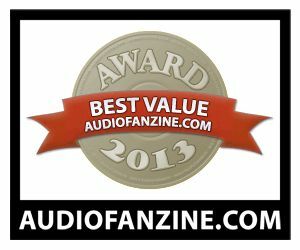 Half price studio-grade headphones—get some! This offer is available in the USA. Click here to find a dealer in your neighborhood.